Welcome to All American Window! Our work stands for itself. That’s why we proudly showcase our photos so you can see for yourself why All American Window & Door is the right choice for your home improvement project! 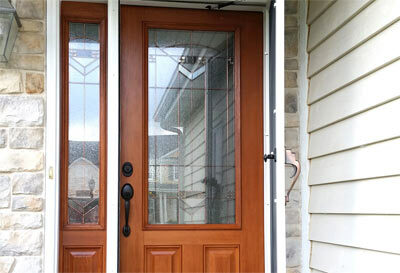 If you’re looking for new exterior doors to put the finishing touch on your home, you’ve come to the right place. 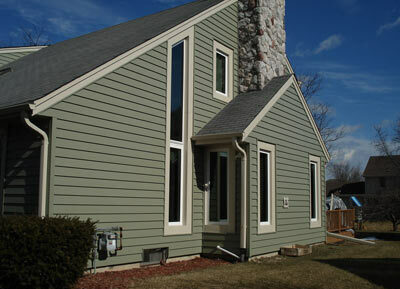 Can any home siding efficiently & effectively insulate your Wisconsin home while maintaining its natural architectural lines? All American Window & Door has the solution for you. "While explaining to the (energy) auditor what we planned to do to improve the energy efficiency of our home, I showed him the information on your windows and doors. His response regarding the windows was ‘these are the best windows you could get.'" "Companies that put the customer first aren’t always the norm, dealing with one that does was a very satisfying experience! Thanks!" 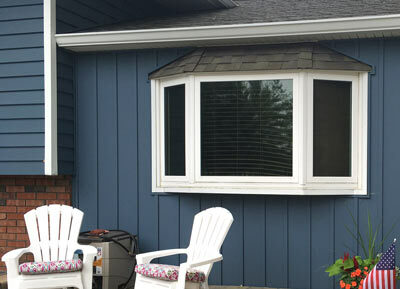 "“We are happy with our new windows and have received many compliments on them. We looked at five different companies and chose All American. We are happy we did!”"